The new edition of the Reloading Handbook by Lyman is already available! For more than a century, the Ideal and then Lyman handbooks have been the reloaders’ core resource for proven reloading data. Lyman handbooks have always used the widest selection of cartridges, bullets and powder from all the major manufacturers. This 50th Edition continues our tradition of being the only data source using multiple brands throughout our data. This is the one handbook that should find a home on all reloading benches. 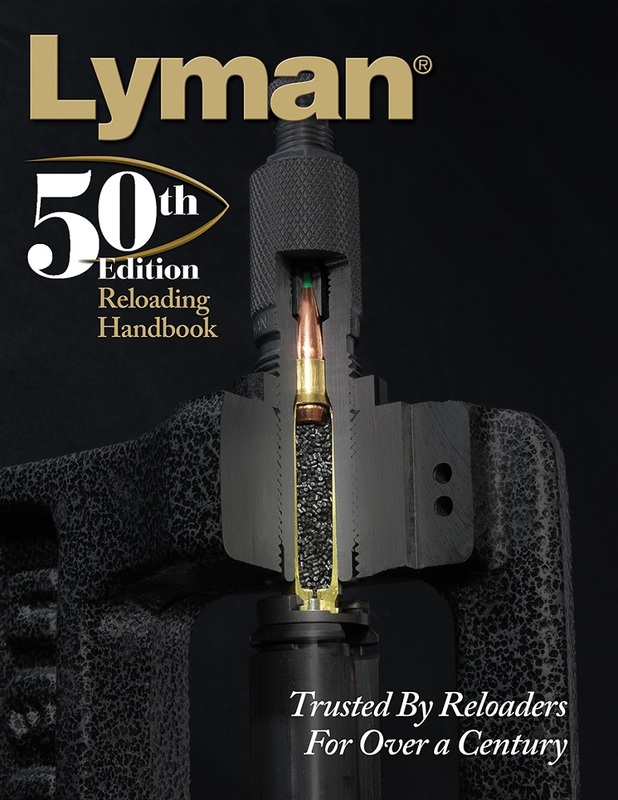 Discover more about reloading with the 50th edition of the Reloading Handbook by Lyman!